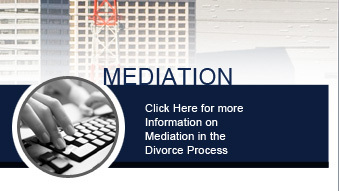 Getting in touch with our firm may be one of the wisest decisions you could make before entering a divorce situation. We pride ourselves on making you feel welcome and cared for as we work together at creating a plan that will most benefit your needs. Our team is also highly practiced in divorce mediation and will do all that we can to formulate an approach that is amicable should you choose that alternative. Even if you are seeking paternity rights or need assistance with the adoption process, our legal team is more than qualified to guide you through each step. As a first step, we offer a free case evaluation for you to fill out so that we can better know your situation. We also recommend that you contact our office immediately so that we can help decipher the best option for you during an otherwise stressful time. 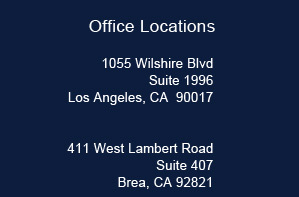 With two office locations in Los Angeles and Orange County, we hope to make ourselves available to you when you need it most.